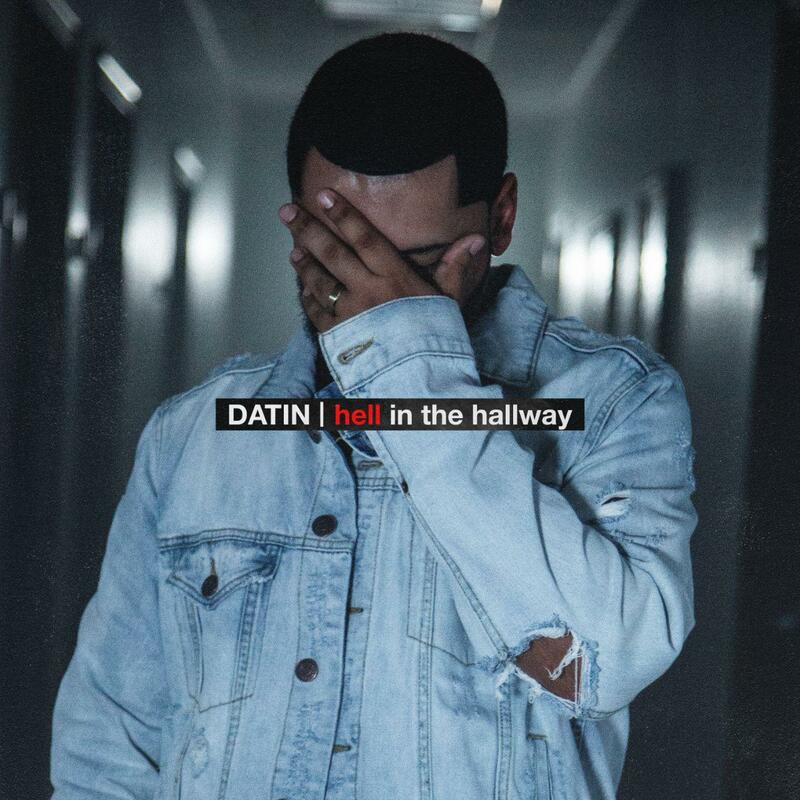 God Over Money (GOM) artiste / Menace Movement front man ‘Datin’ has released his long awaited album ‘Hell In The Hallway’. The album has features with GOM artistes Bizzle, Bumps INF, Jered Sanders, Sevin including other artistes like Evan Ford, S.O.S, Steffanotto and Selah The Corner’. The 12-track album includes previously released single ‘Hell In The Hallway’ and also ‘Job Season’ which he just dropped a video for.